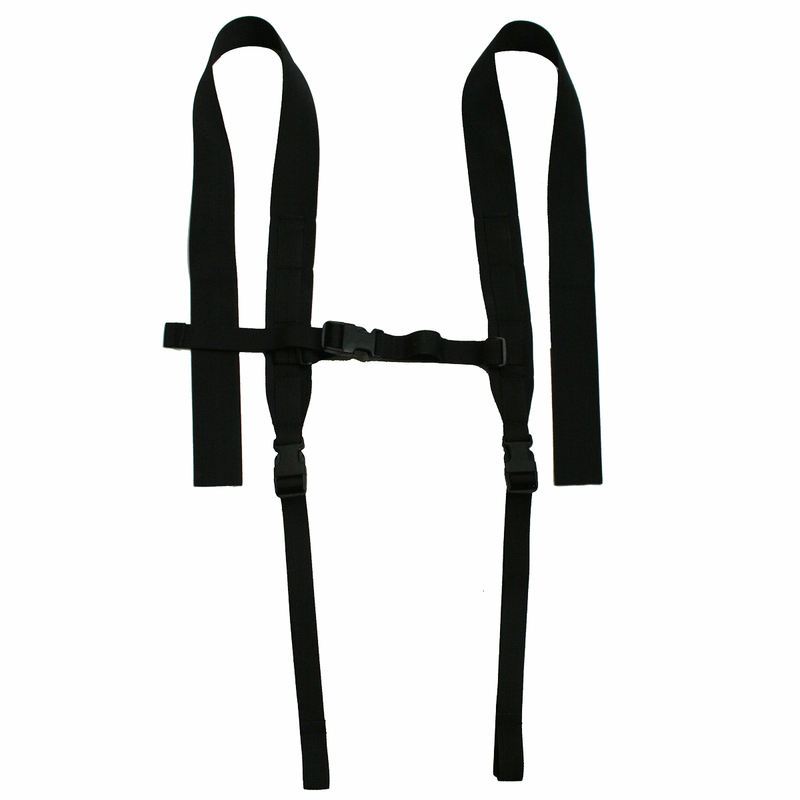 Our full harness comprises a waist belt with a detachable shoulder harness. 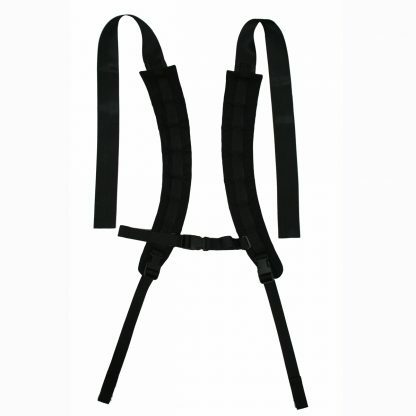 The shoulder harness is highly recommended as it allows you to spread/alter the load between the shoulders, back and hips, as opposed to having the weight fully around your hips at all times. We only recommend using a waist harness when very light loads are being hauled, otherwise a full harness is the best choice. For more information on pulk hauling systems please see our advice page. 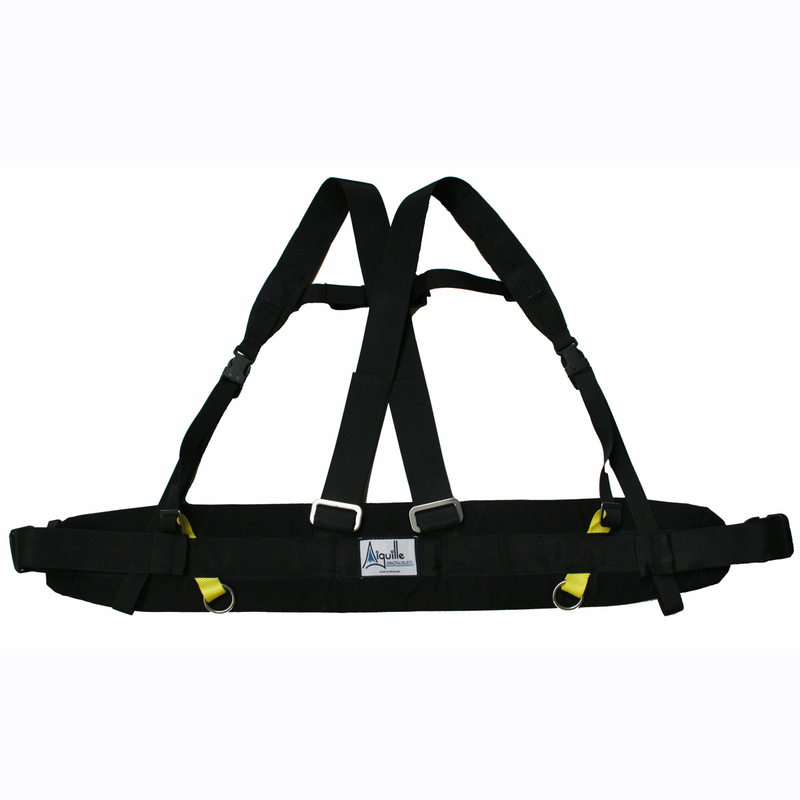 We offer both padded and non padded shoulder straps. 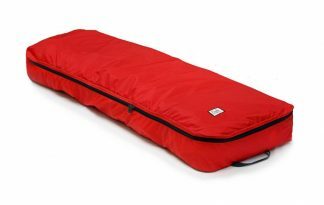 In general, we recommend using padded shoulder straps as they offer greater support and comfort when hauling loads over long distances for a long period of time. However, if you are wearing a rucksack when hauling, padded shoulder straps can get in the way and you may have to detach them. Webbing shoulder straps are less restrictive and allow you to still wear a rucksack when hauling. 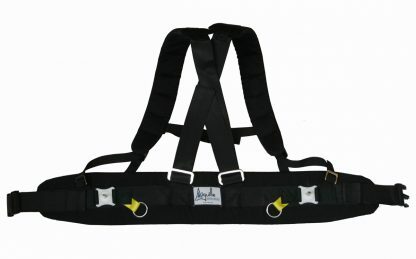 If you are not covered by these sizes please contact us and we can probably have a harness custom made.